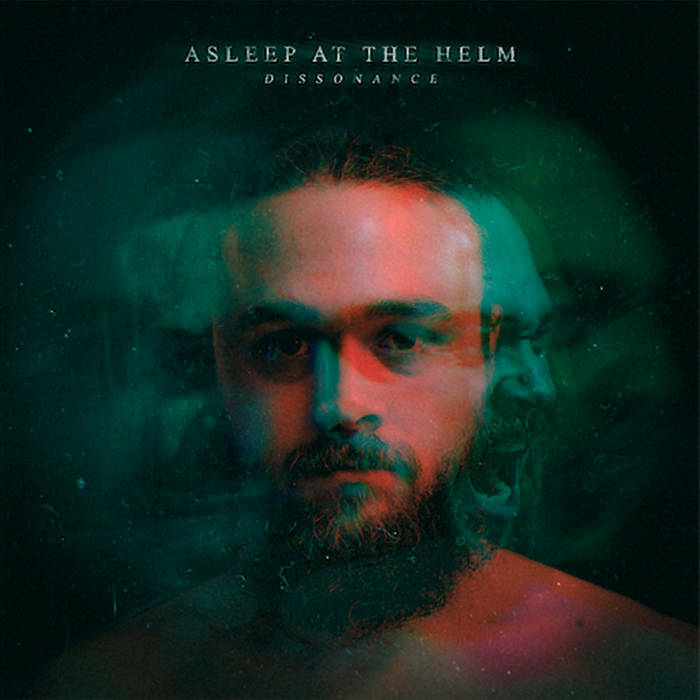 HomeThe Black MapThe Black Map #46: Asleep At The Helm from Bolton! Tracking their drums at Bury College and rising like a Phoenix from the ashes of a number of Manchester and Bolton based bands, Asleep At The Helm are a quinet of seasoned musicians who wasted no time in recording and releasing the debut full length “Dissonance” in December having started out as a band in February 2018. The band are made up of lead vocalist Dylan Barrett, guitarist duo Brandon Carson and Adam Kenyon, Ryan Johnson and Alex Dawson on drums and percussion with all three strings men lending their collective vocal chords. The album is a modern take on the early Metalcore sound with clean and unclean vocals, lead guitar riff flourishes and of course plenty of breakdowns. It is however the vocal harmonies that shine, something that perhaps you’d expect when a quartet of players lend themselves to them. The Black Map #28: Jonestown from Brighton! The Black Map #50: Confronted from Chichester! The Black Map #45: Old Wharf from Wolverhampton!